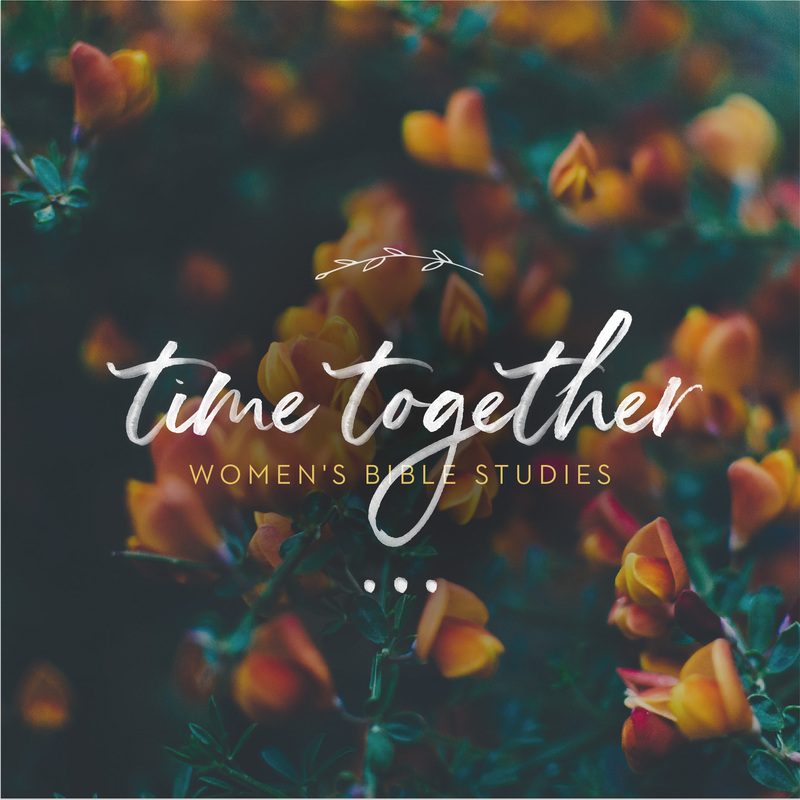 Time Together Women's Bible Study Time Together Wednesday Evenings(women) 2018-19 Joshua: Winning the Worry Battle This study, inspired by the Book of Joshua, reviews three tools a person can develop to Fight In Faith: 1) embracing God's promises, 2) courage and commitment under pressure and 3) practicing radical obedience while waiting for God to deliver your victory. Just as God gave His people victory over their enemies when they fought in faith, He promises to do the same for us. 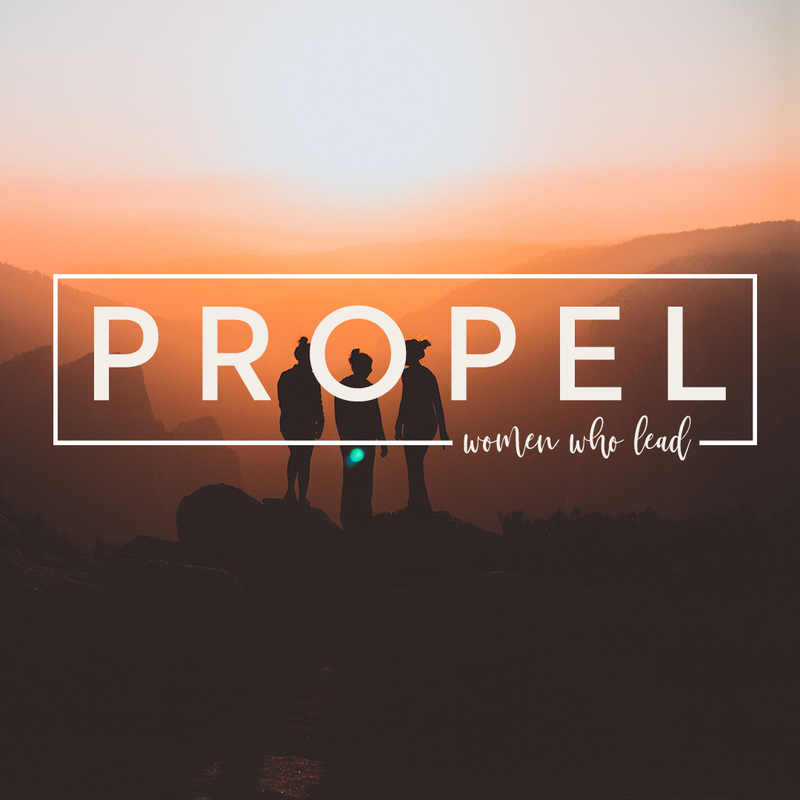 Following the footprints of bold, courageous faith that God gave His people, we’ll be equipped with tools to bravely fight in faith and overcome both our daily struggles and the bigger battles we all face. Through examples of how God gave the Israelites victory over their enemies and generously blessed them, too, we’ll be victorious in our fight of faith so that we not only radically transform our own lives but unequivocally impact society. 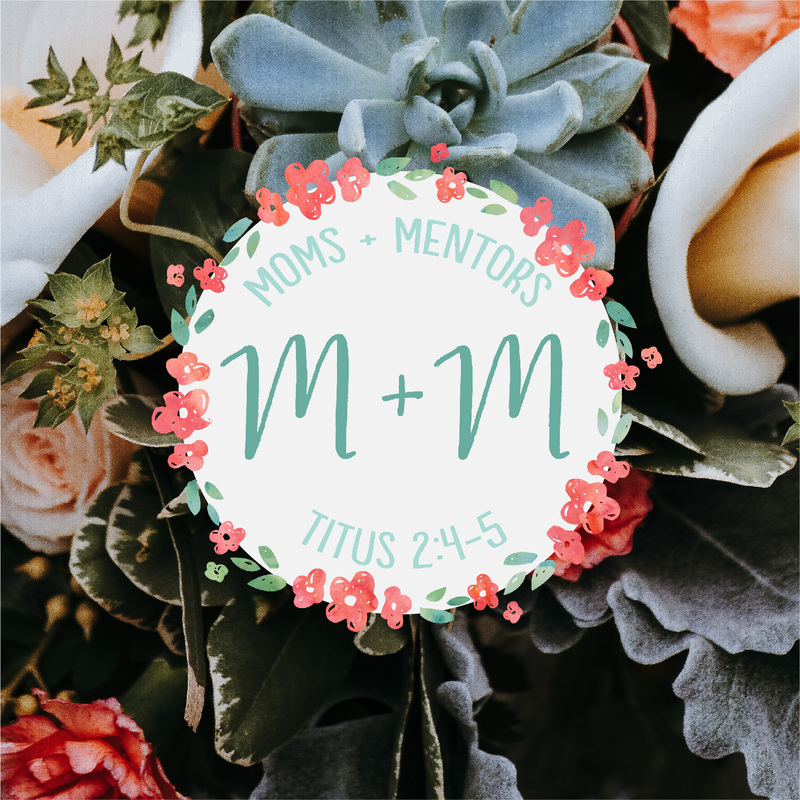 WEDNESDAYS | 6pm | in the Life Center Starts January 16 Child care provided There is a $20 materials fee. You can purchase materials through the registration form, or at the first meeting, or choose to forgo them if you wish.